Bee friendly! 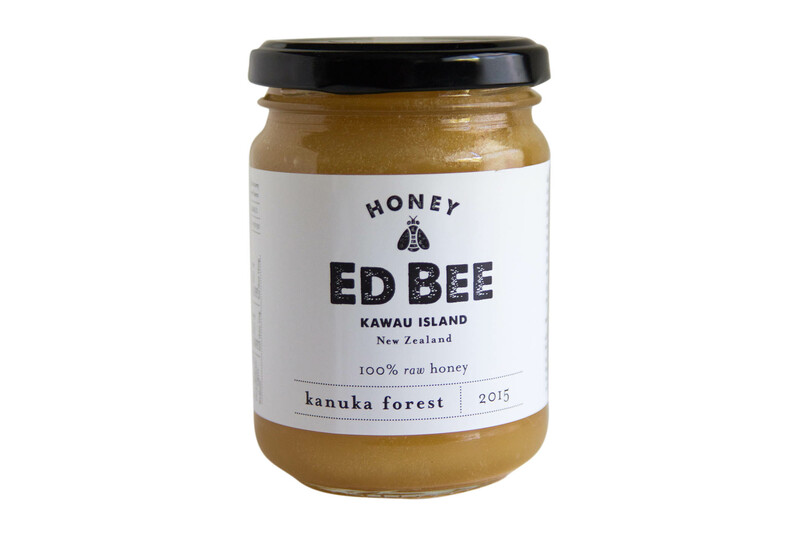 Ed Bee is a boutique honey business based on Auckland’s Kawau Island. The distinctive label design has a traditional and hand-crafted look and feel. A special sticker created for the jar lid is to reassure customers there has been no tampering with the product. 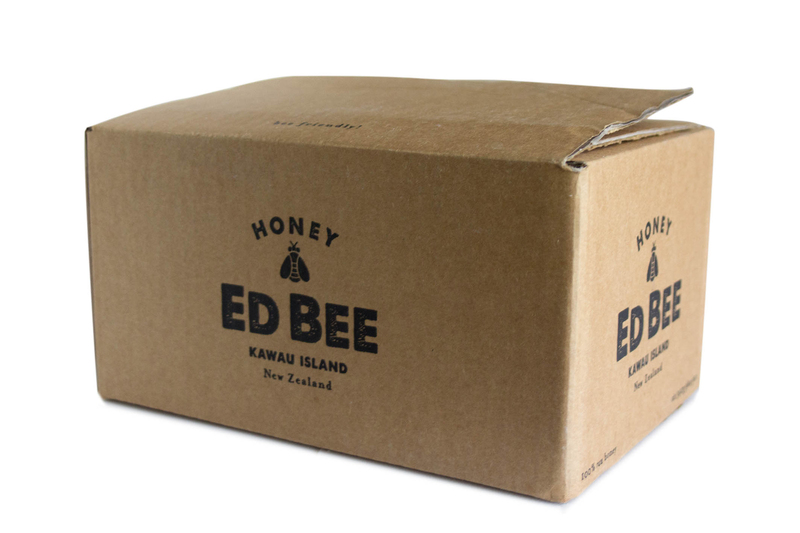 Starting as a hobby, demand was so great that the client amped up production, offering the option of purchasing the honey in boxes of six jars. Magic Magnesium! This natural remedy for our furry friends required a bright and welcoming label to stand out on the shelves. The distinctive blue glass bottle specially chosen by the client is a perfect vessel for the labels and for the brand. 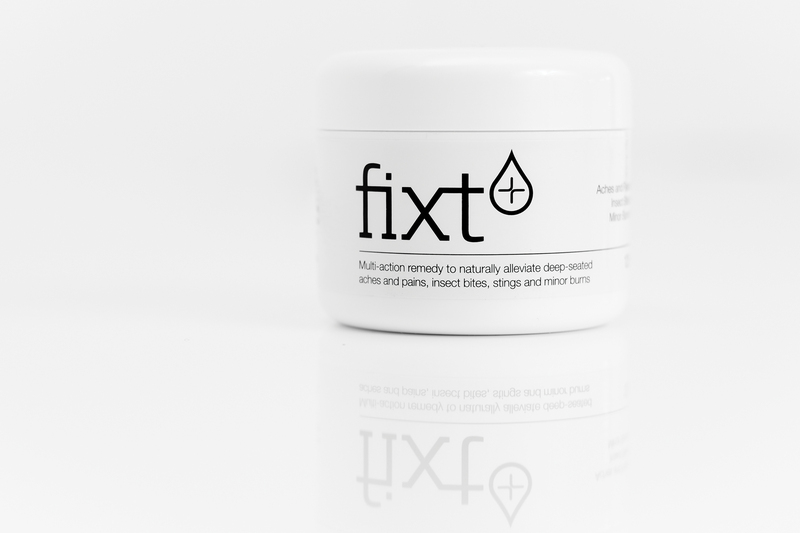 An incredibly effective and healing gel cream presented in a simple white plastic container. The overall look is clean, trustworthy and appealing. 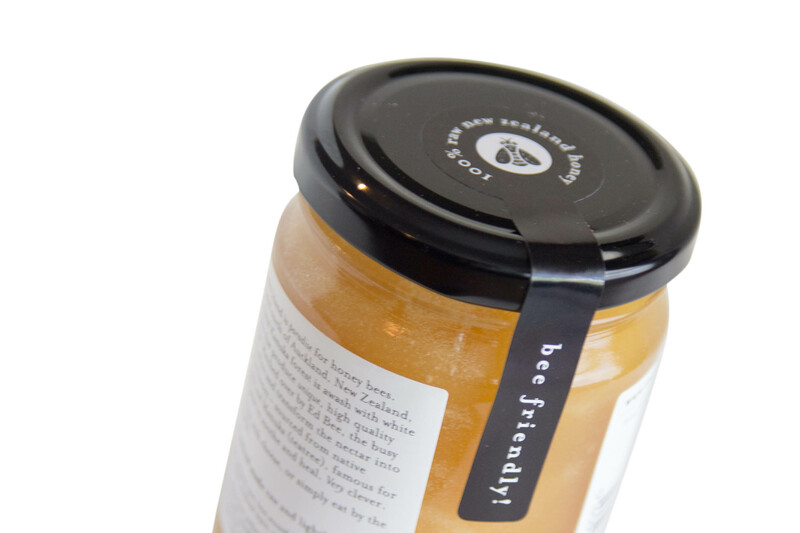 The small circular lid label reinforces the brand with the use of the ‘droplet’ icon.